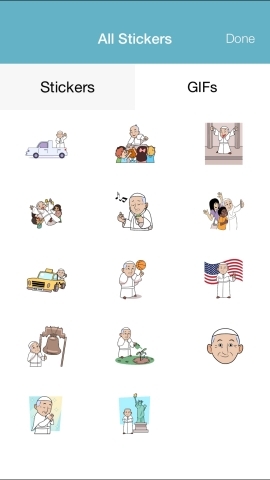 Popemoji. Designed to celebrate Pope Francis’ upcoming visit to the U.S.
owned subsidiary of Monotype Imaging Holdings, Inc. (Nasdaq: TYPE). of courage, dignity, kindness, and mercy in every day life.